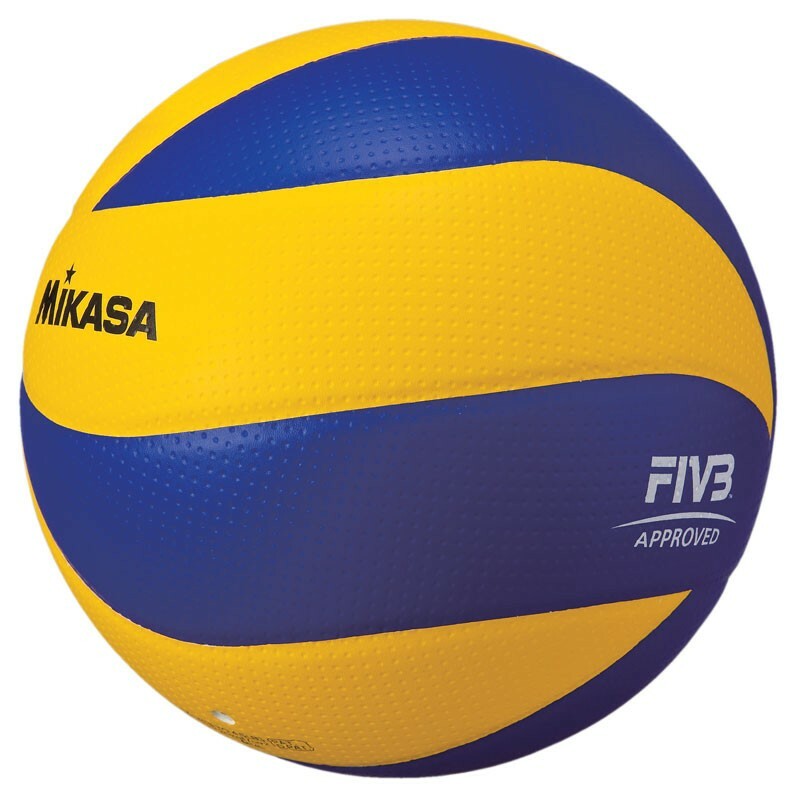 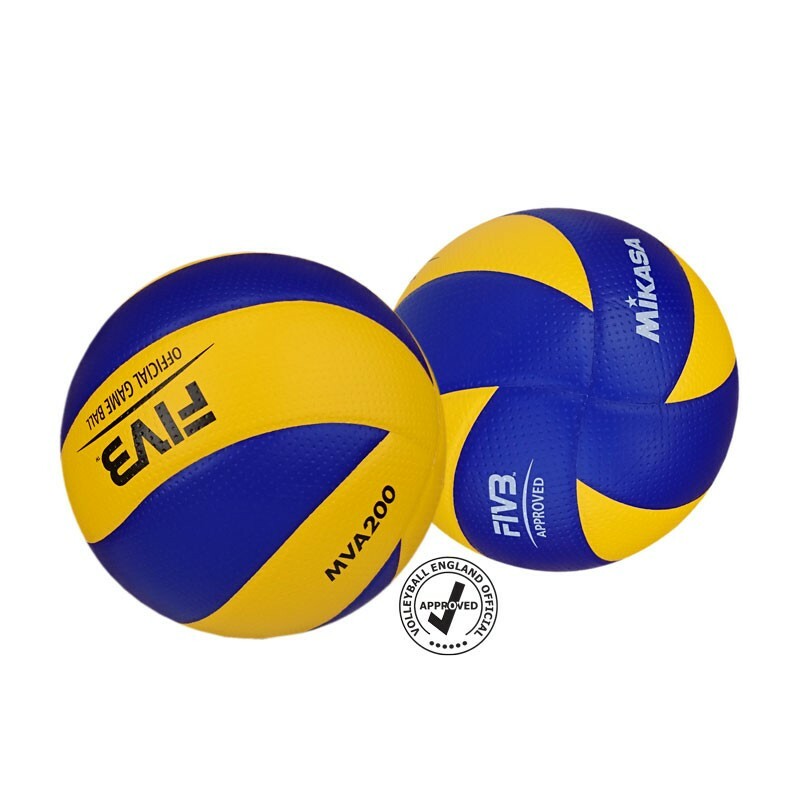 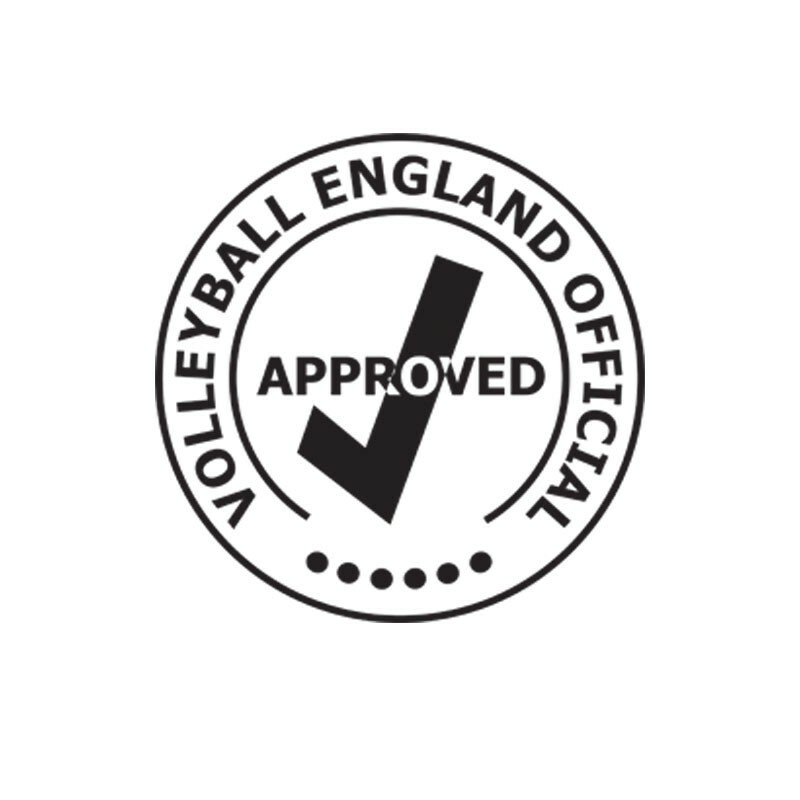 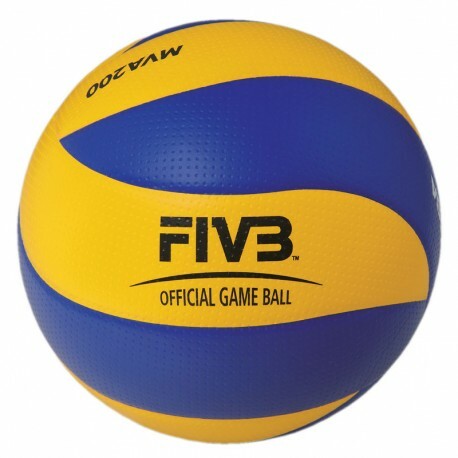 FiVB Official Game Ball (FiVB Approved). 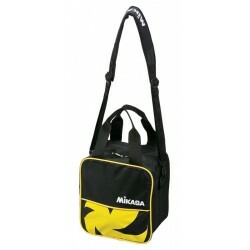 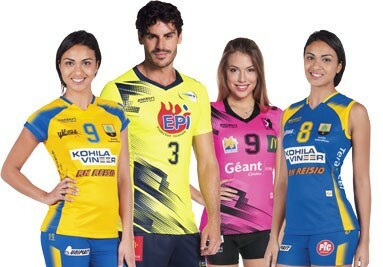 Debut in the 2008 Beijing Olympic Games followed by London 2012 and Brasil 2016. 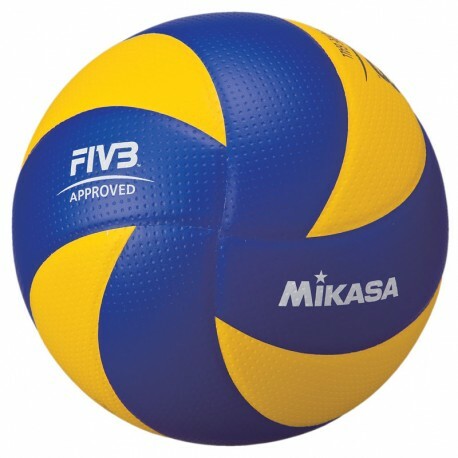 Features Embossed & Dimple Surface for stability in flight.